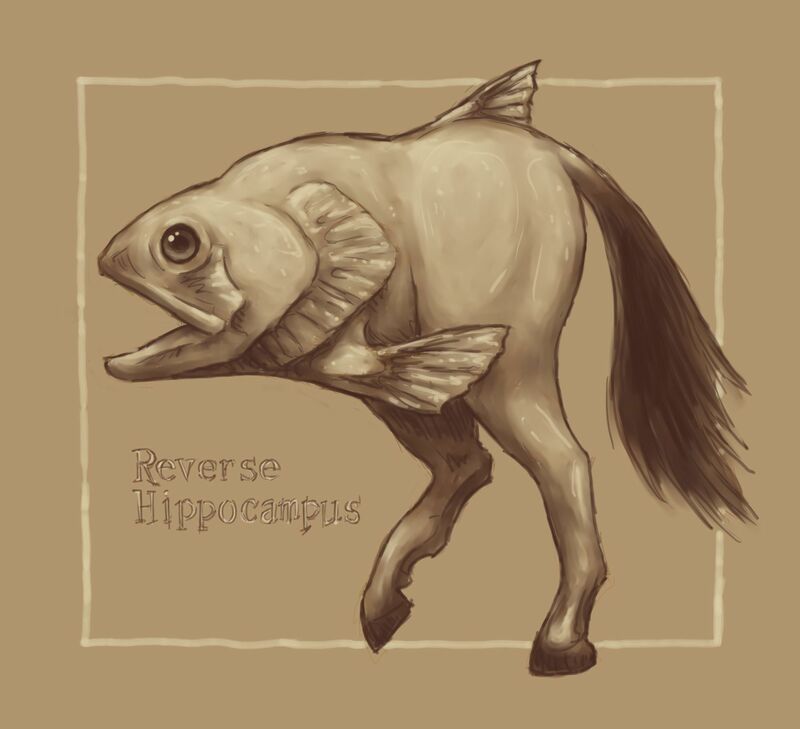 Hey I really like your reverse hippocampi, can I use the image on my blog as illustration for a poem? Thanks! As long as you credit me for the image, then by all means go ahead and use it.